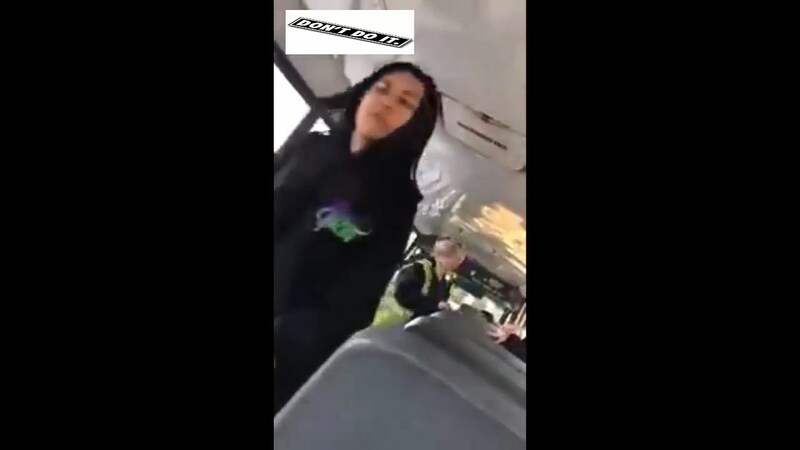 A 16-year-old girl was arrested Tuesday following a physical altercation with another teen on a Lincolnshire, Illinois school bus in an incident that was all caught on camera. Police said they responded to Stevenson High School around 4:30 p.m. Monday for a report of a battery of a 15-year-old student. The victim was transported to Condell Medical Center and was treated for non-life threatening injuries, police said. Conrey said the attacker and the student who filmed the incident will not be returning to school for “a while,” adding that the cause of the fight remains unclear. Police said the matter has been referred to the Depke Juvenile Justice Complex. It’s about time to revoke some civil rights. Why is it that those with swarthy skin are always violent, ignorant, and worthless?